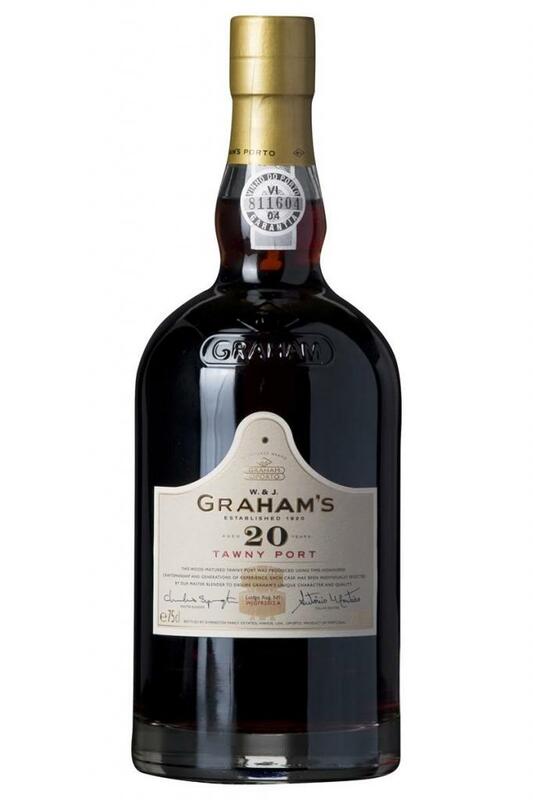 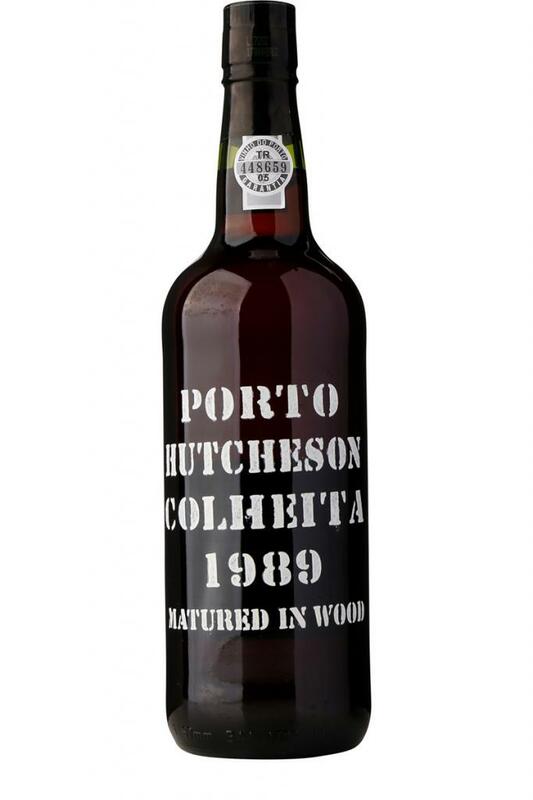 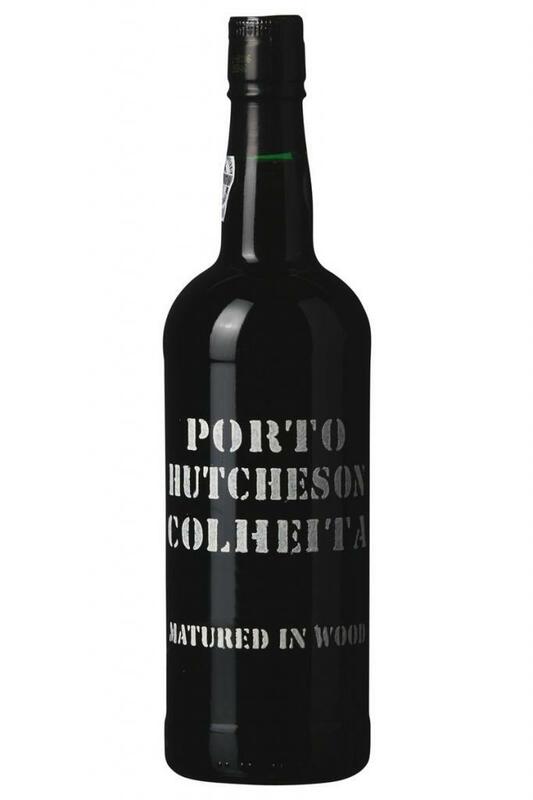 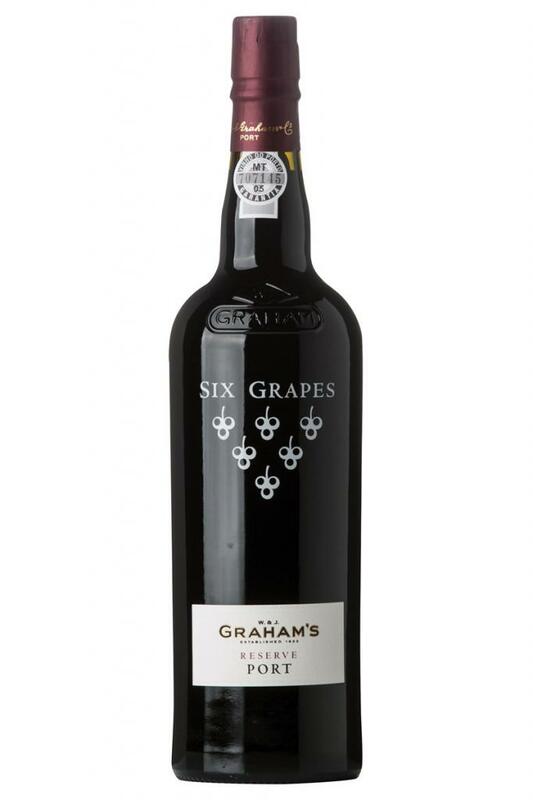 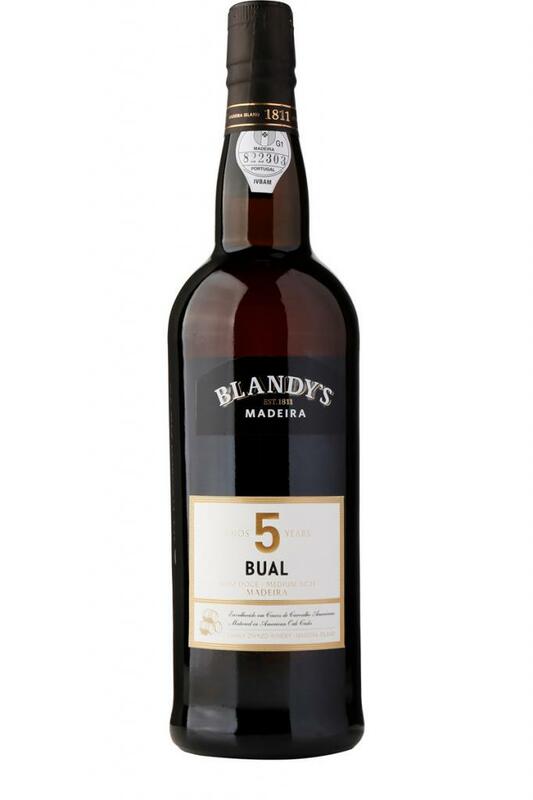 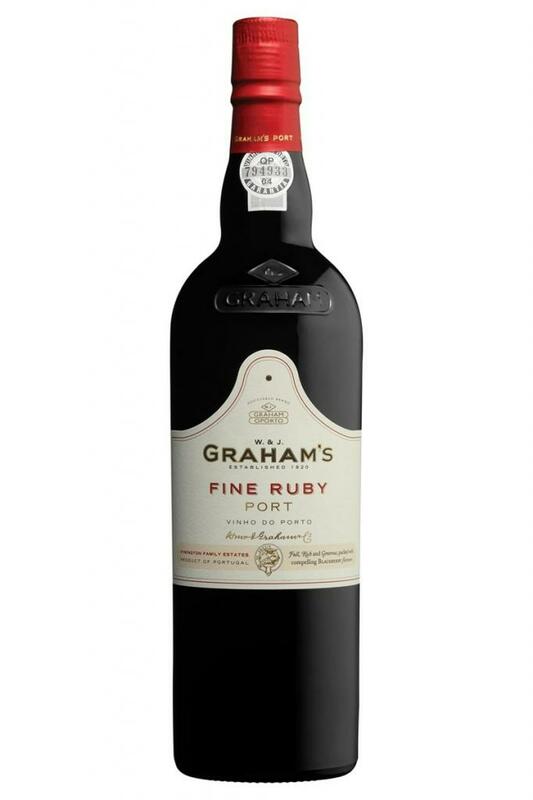 Graham's 20 Years Old Tawny, 4.50 ltr. W.&J. 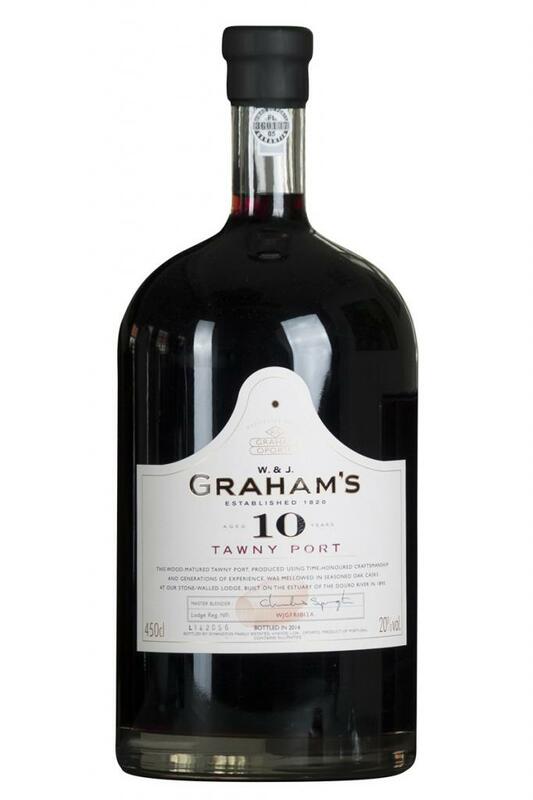 Graham & Co.
Graham's 10 Years Old Tawny, 4.50 ltr. W.&J. 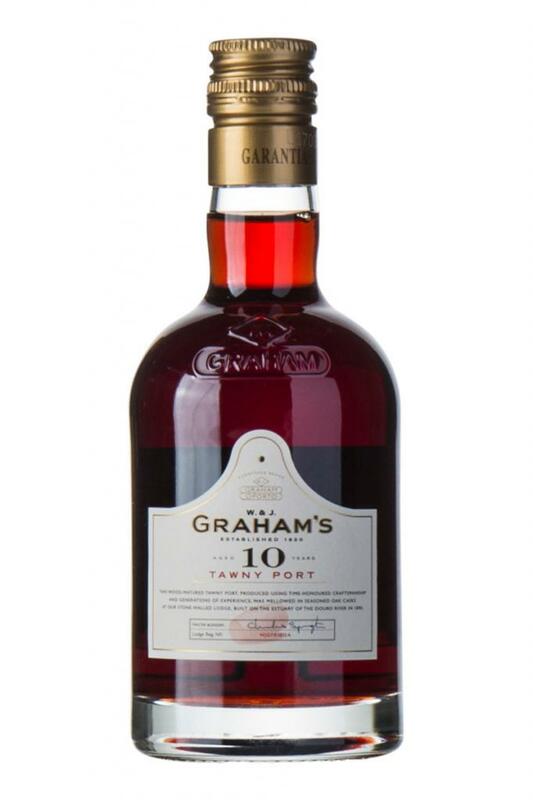 Graham & Co.
Graham's 10 Years Old Tawny, 20 cl., W.& J. Graham & Co.